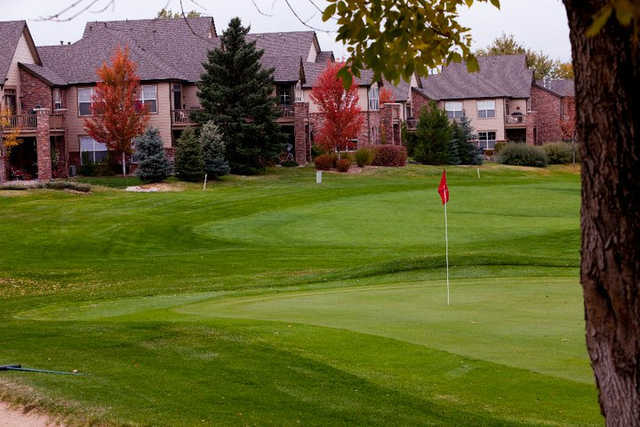 Located just west of I-225 on Iliff Avenue in Aurora Colorado, the Golf Club at Heather Ridge is easy to get to from anywhere in the Denver Metro area. 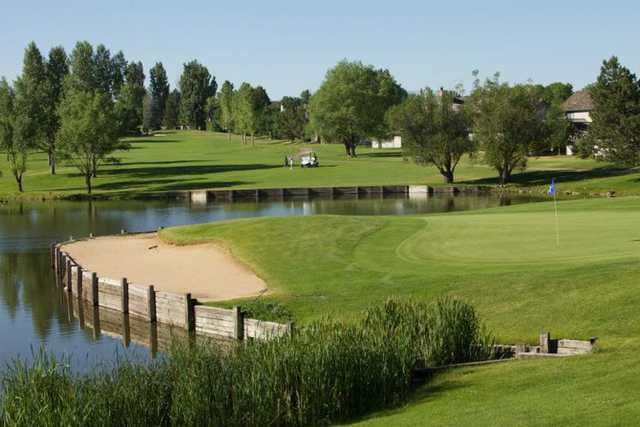 The Golf Club at Heather Ridge is Aurora's newest public golf course. 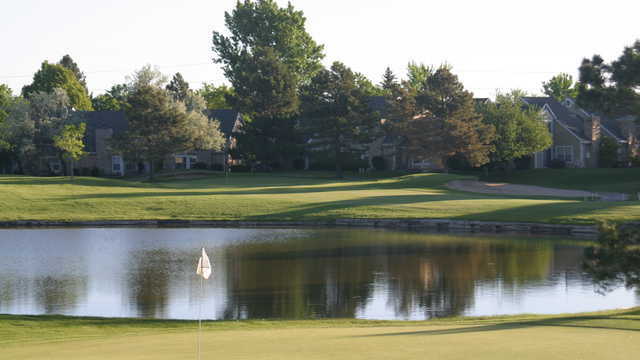 After 30 years as a private club, it was purchased by the surrounding Homeowners and became public in 2010. 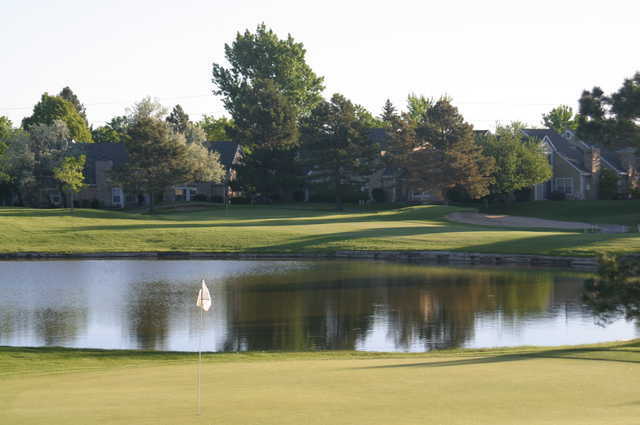 With some of the best greens in the state, it's a true shot-maker's course, and also one of the best values in the Denver Metro area. 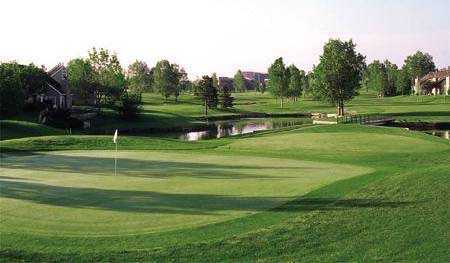 Call 303-755-3550 to make a tee time.